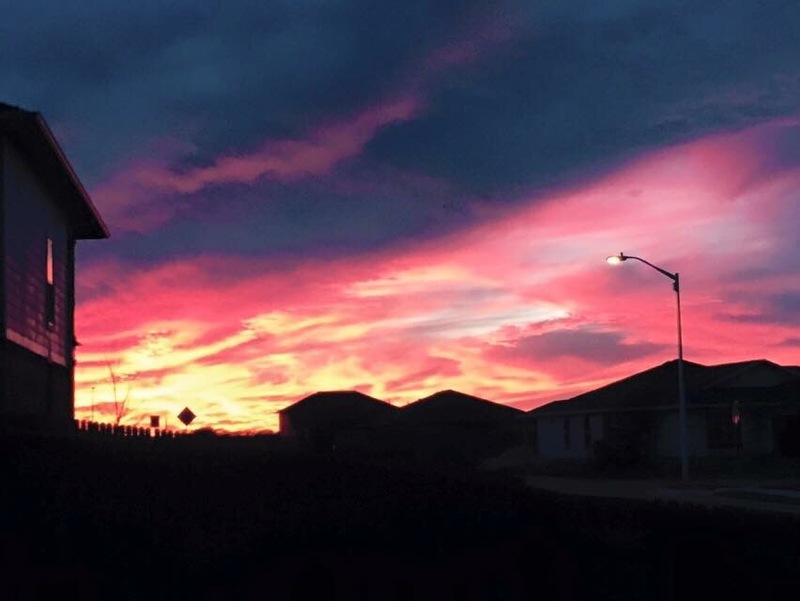 This entry was posted in Seasons, Weather and tagged sunsets on December 22, 2015 by Julie Riebe. 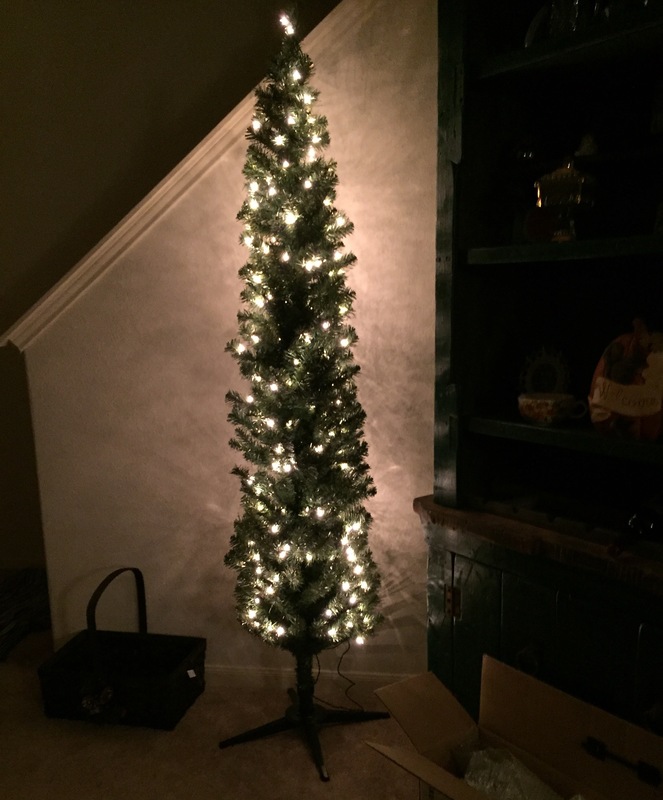 This entry was posted in Holidays, Seasons and tagged Christmas, weather on December 6, 2015 by Julie Riebe. 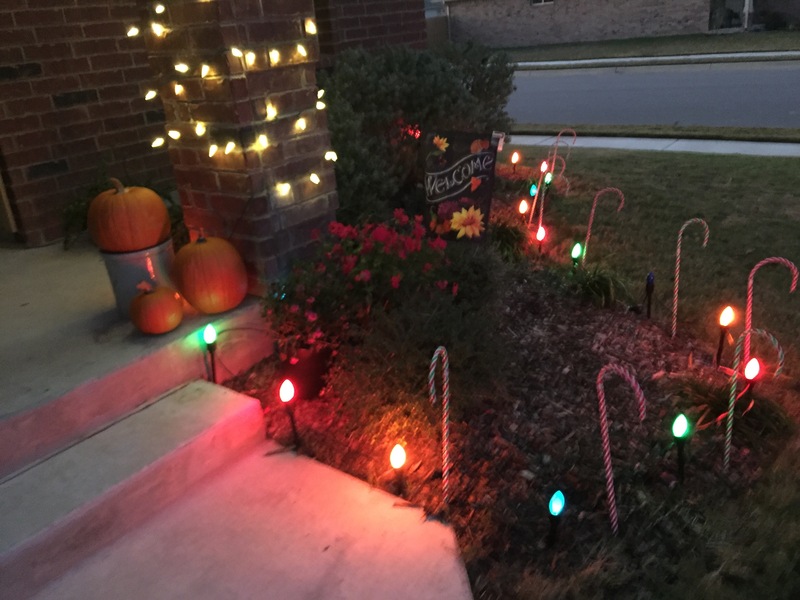 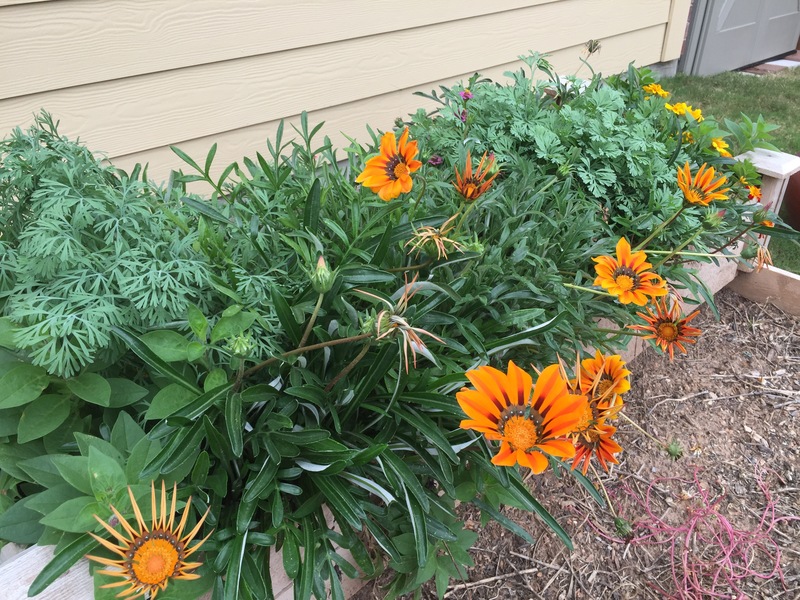 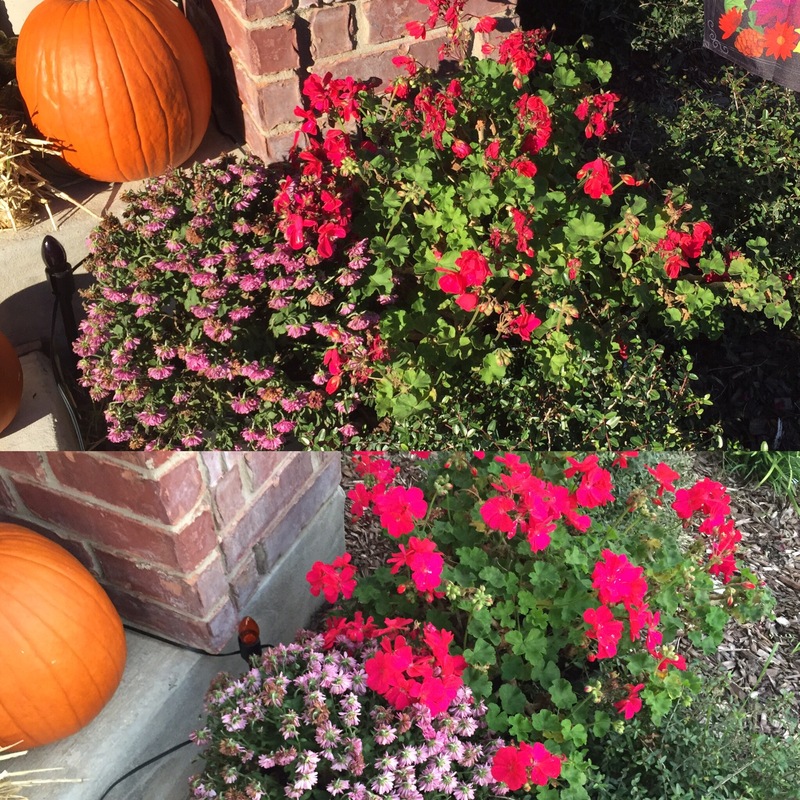 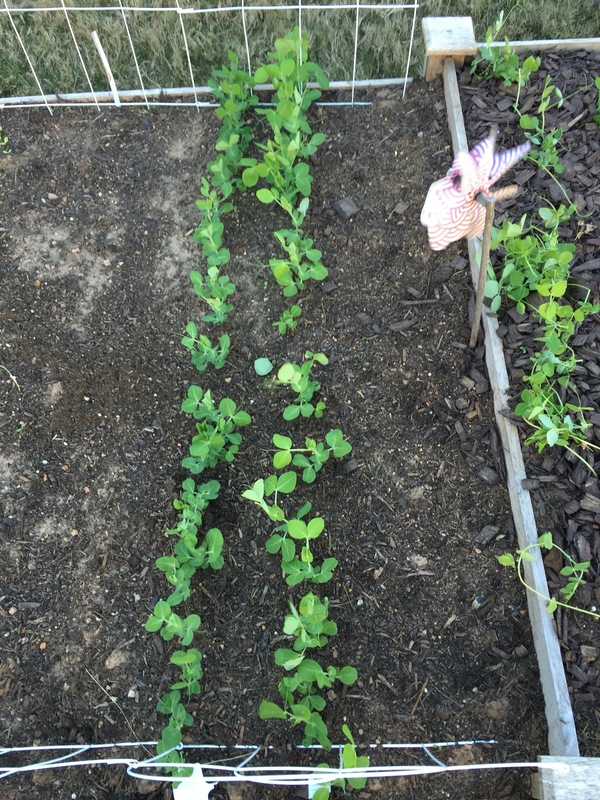 This entry was posted in Family, Seasons and tagged family, holidays, Thanksgiving on November 26, 2015 by Julie Riebe.